Can Dems ‘Carpe Diem’ Ohio’s Failing Public Pensions? Democratic candidates for governor next year have seized on a couple whopper issues, including public spending on for-profit charter schools and more funding for opioid treatment services and centers. Former U.S. Rep. Betty Sutton has associated herself with tackling the on-going, decades-old embarrassment of Ohio spending billions upon billions on poor performing for-profit charter schools. Dayton Mayor Nan Whaley has chosen to tackle the opioid epidemic by suing early two dozen drug manufacturers. Former state Rep. Connie Pillich has promised to campaign in all 88 Ohio counties and defy President Donald Trump should he want to deploy Ohio National Guardsmen for his own use, while state Sen. Joe Schiavoni focuses on leadership and workers rights. 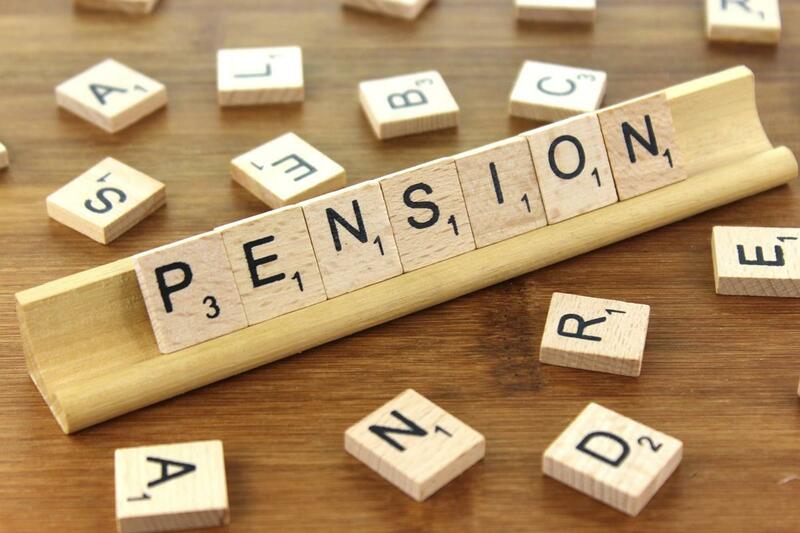 So far, one of the biggest issues no candidate, Democrat or Republican, has vowed to take on involves the 1.75 million people who one way or another depend on Ohio’s safety net of retirement pensions. While each fund has the full faith and credit of the state backing the payment of retirement benefits themselves, any provision of health insurance is strictly voluntary, depending on the financial health of each system to do so. 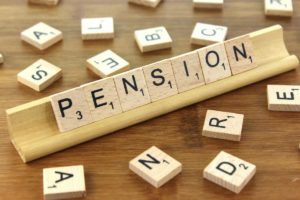 Due to poor economic performance, rising costs for health-care in general and prescription-drug in particular, and retirees living longer, some of Ohio’s give pension retirement funds are employing three strategies to course correct: Reducing or eliminating cost-of-living adjustments, cutting subsidies and increasing health-care premiums. A study reported on by the Mercatus Center at George Mason University offers a dark future for the funds. While most of Ohio’s Big Eight newspapers have only touched on the coming crisis in confidence in pension health, one commentator has taken it upon himself to be the voice of warning on how the funds have tumbled during the six years John Kasich has been governor. Hedge fund managers, raking in record fees in the millions, have greedily taken their fees but haven’t delivered on the kind of historic returns each fund needs to keep up with its 30-year formula to guarantee safety. The size of the pension system problem doesn’t diminish the importance of how for-profit charter schools and an opioid epidemic gone wild are debilitating the state. But the size and scope of the problem, since it affects almost two million residents, or almost 20 percent of the population, is waiting for a leader to become give voice to it. None of the Republican candidates for governor, announced or not, have spoken word one about it. When Democrats review their economic message from last year, a message many said was weak at best in light of Donald Trumps ubiquitous, believe it if you want slogan of “Make America Great Again,” they might want to take it on as their issue. It’s a winner issue for Republicans who held their nose and voted for Trump and moderate Democrats who switched from Hillary Clinton to vote for Trump. If you’re not a millionaire, and what you’ve worked for all your life pans out to be less than you were promised, that seems to be an economic opportunity for Democrats to pitch themselves to the Trump-class voter. That’s as long as they don’t get snookered by the orange man from New York City who said he would produce good-paying jobs even though his budget plan paints an all-together different picture. Getting shafted by their retirement system would indeed be a cruel reward for entering their sunset years. The issue of weak, not “rock solid” pension retirement plans needs a Democratic paladin to right the wrong. If Ohio Democrats want to win any of the open statewide seats next year, especially the governor’s office, a tailor-made, vote-getting issue is waiting for one of them to breath political life into. It’s an issue that has broad appeal, one that can move stubborn Republicans who don’t like to get fooled by anyone, especially members of their own party, to their cause. Which Democratic candidate, announced or not, will take up the cause, shoulder the flag and march forward with it? The one that does just might hitch their wagon to an issue that’s a winner.